Browse: Home / Sipvicious v0.2.8 – Tools for auditing SIP based VoIP systems. 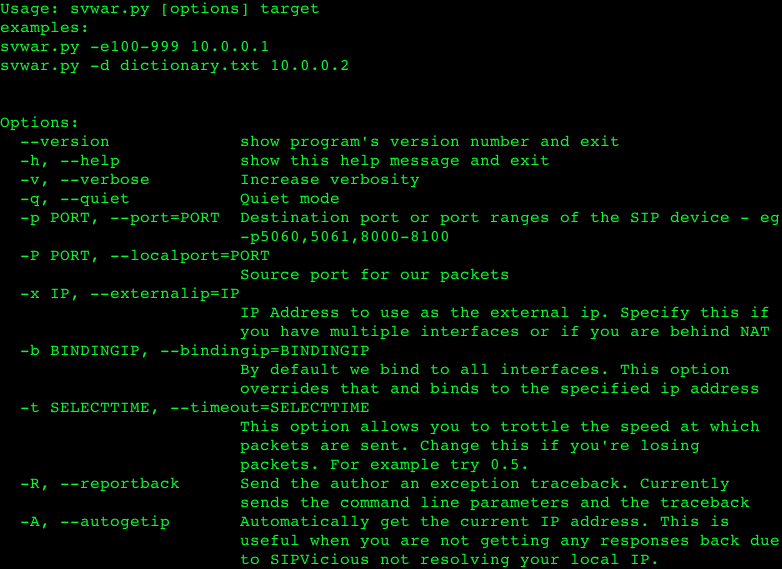 Sipvicious v0.2.8 – Tools for auditing SIP based VoIP systems. 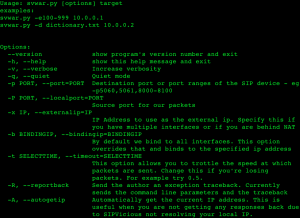 SIPVicious suite is a set of tools that can be used to audit SIP based VoIP systems. identifies working extension lines on a PBX. A working extension is one that can be registered. Also tells you if the extension line requires authentication or not. a password cracker making use of digest authentication. It is able to crack passwords on both registrar servers and proxy servers. Current cracking modes are either numeric ranges or words from dictionary files. able to manage sessions created by the rest of the tools and export to pdf, xml, csv and plain text. responds to svwar and svcrack SIP messages with a message that causes old versions to crash. run one by one what do you need. 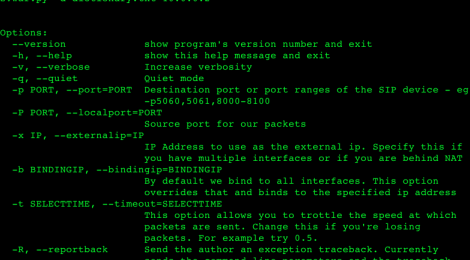 ← Netzob v1.0 – Inferring Communications Protocols.